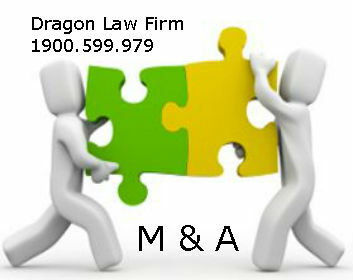 When an investor or an organization or an individual buys a company, they should consult with a lawyer to ensure the proper legal process. 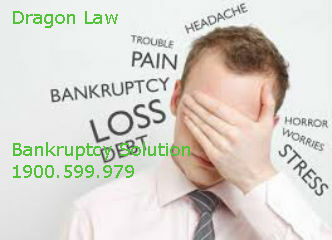 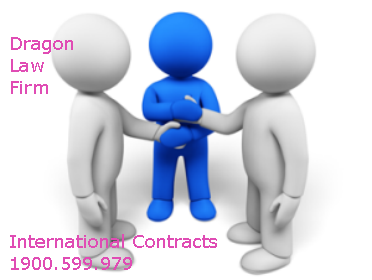 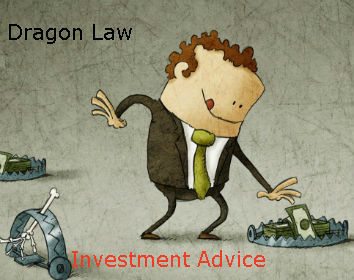 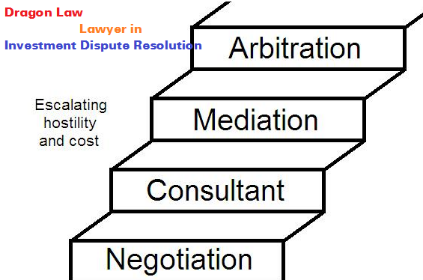 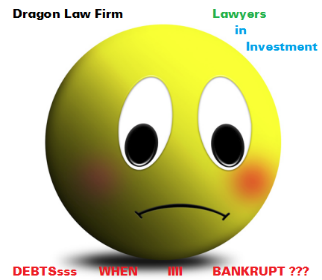 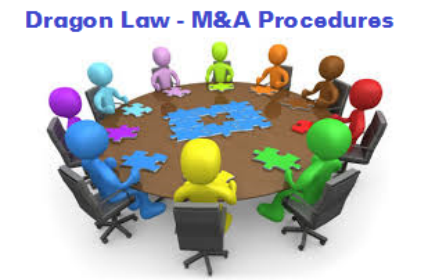 Contact to Dragon Law at 1900.599.979 for more advice. 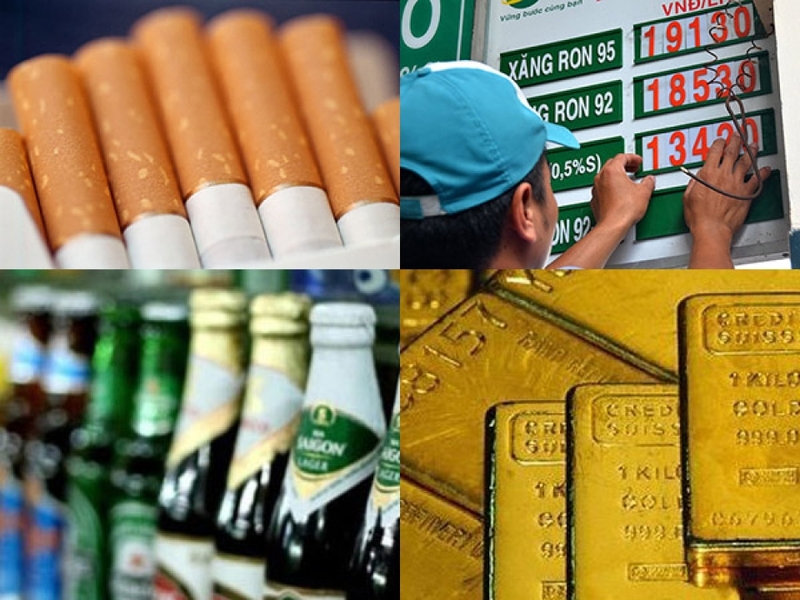 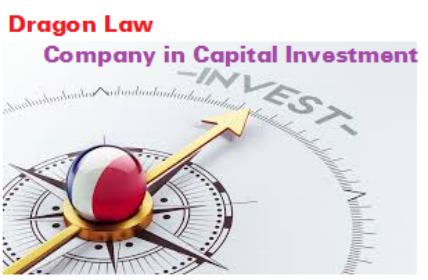 - Draft a Statement explaining the reason for modifying the Investment Certificate.